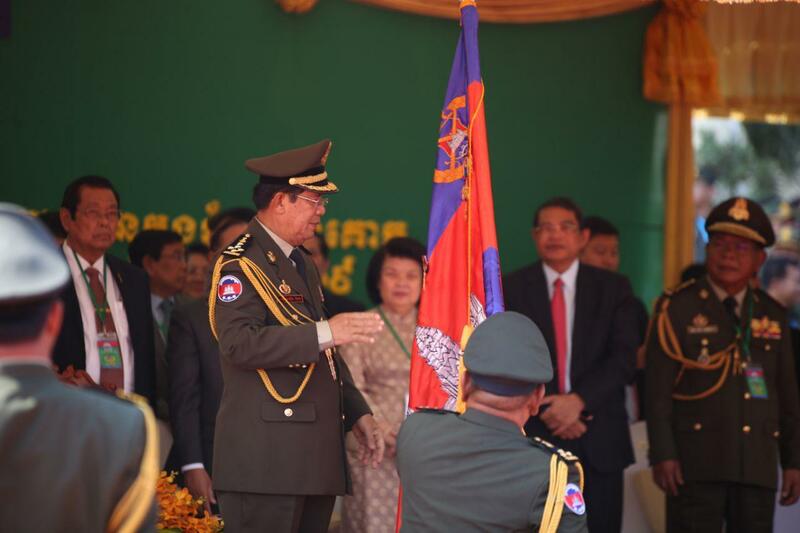 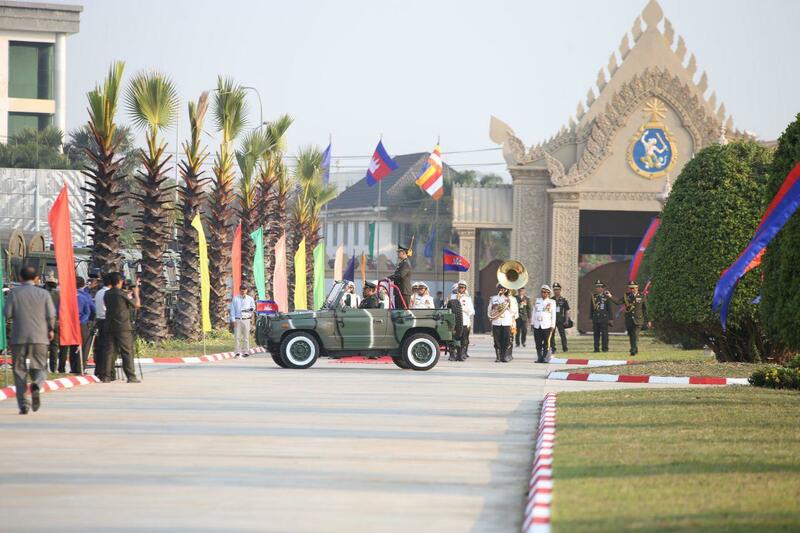 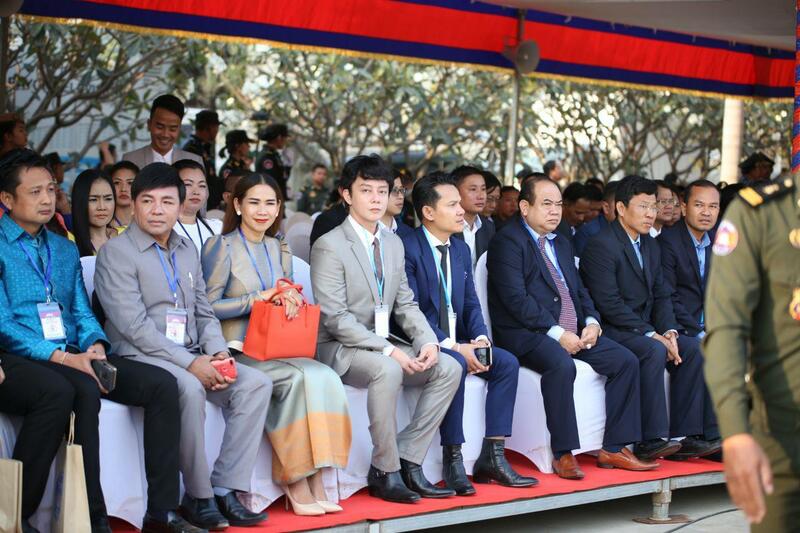 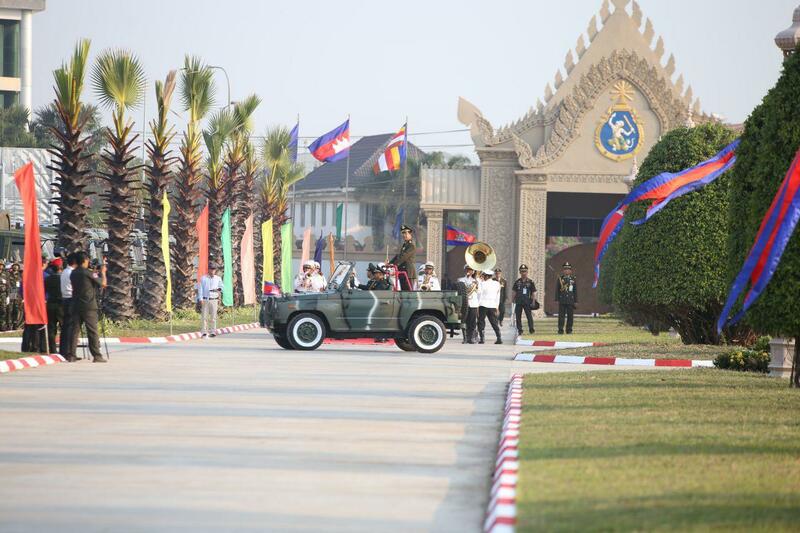 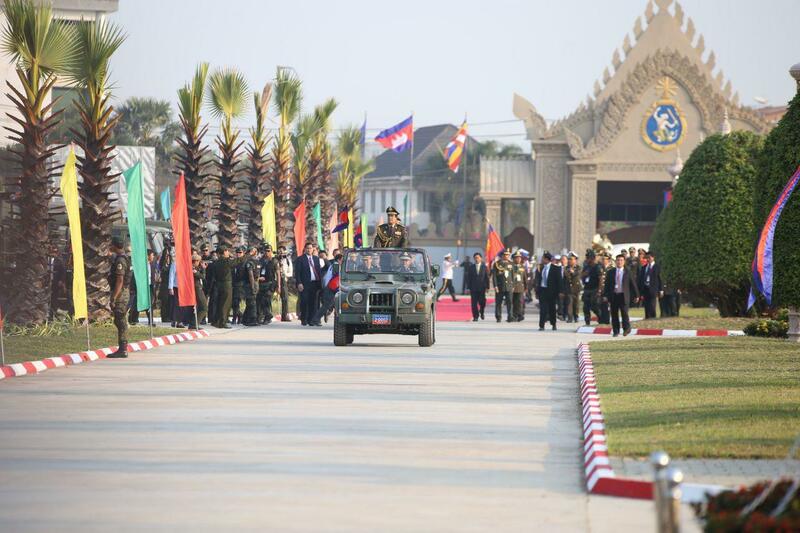 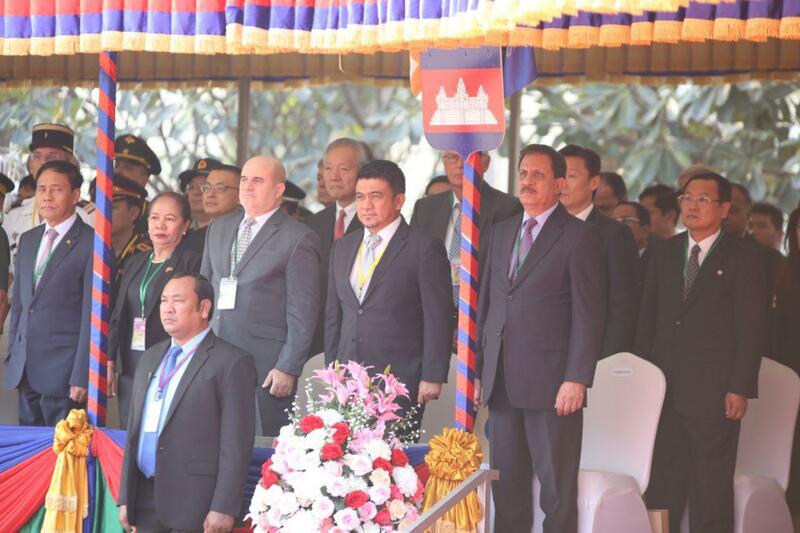 Phnom Penh (FN), Jan. 24 – Samdech Techo Prime Minister Hun Sen, on 24 January 2019, congratulated those who stated “Hun Sen is strengthening power”; he added that to lead a country, one must be strong, speaking at the 20th anniversary of the establishment of the Army Headquarter on Thursday. 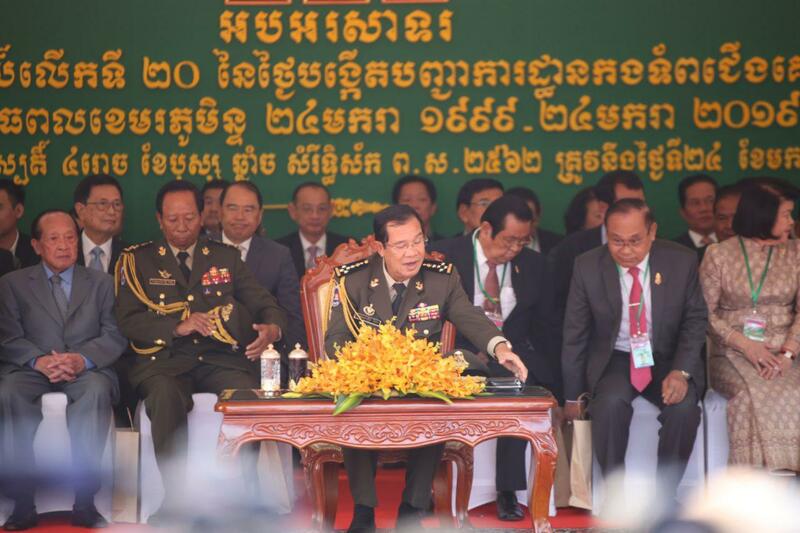 “As a Cambodian Prime Minister, if I am weak, how would Cambodia become?” the Strongman asked. 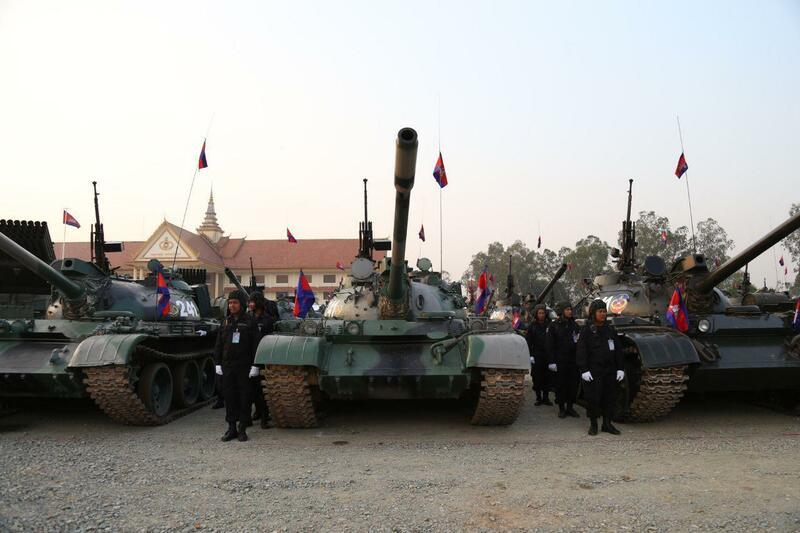 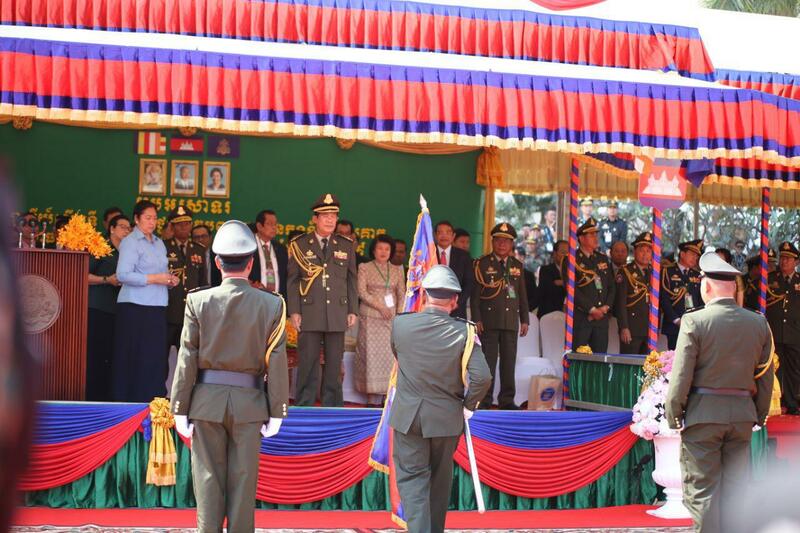 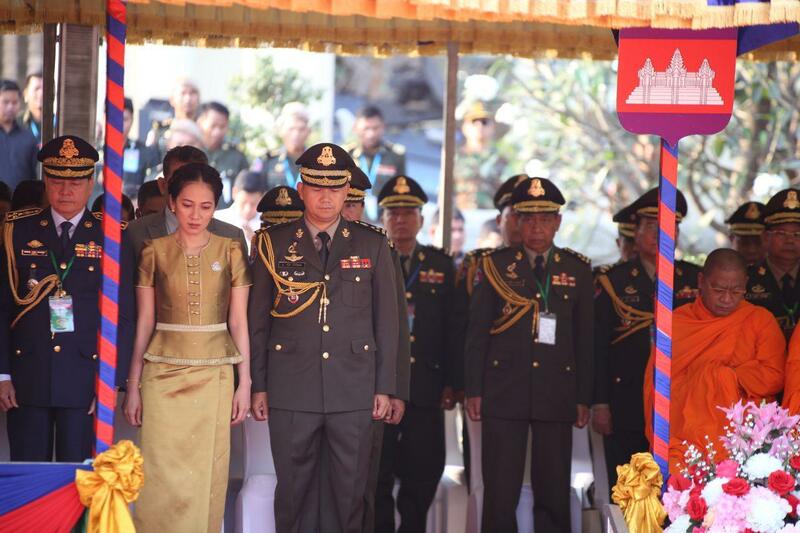 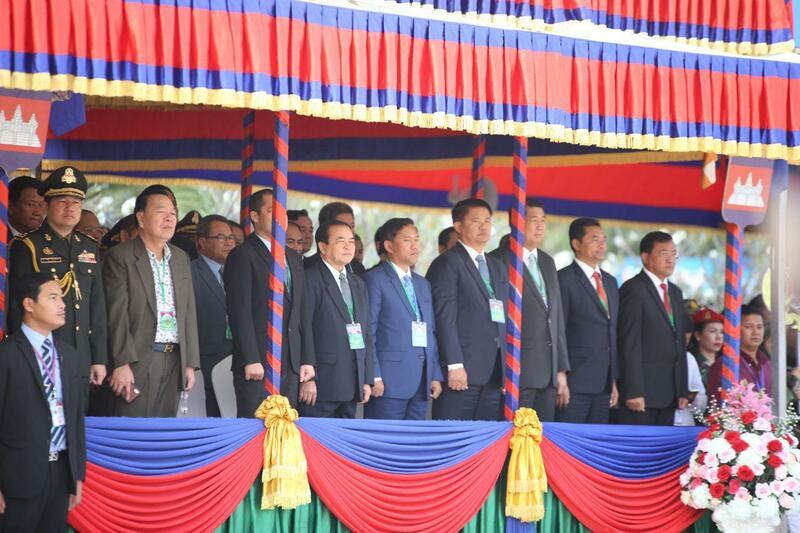 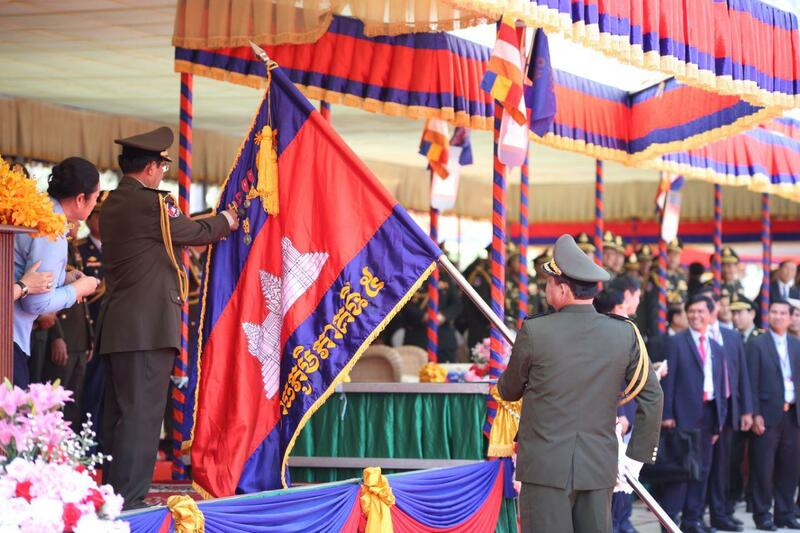 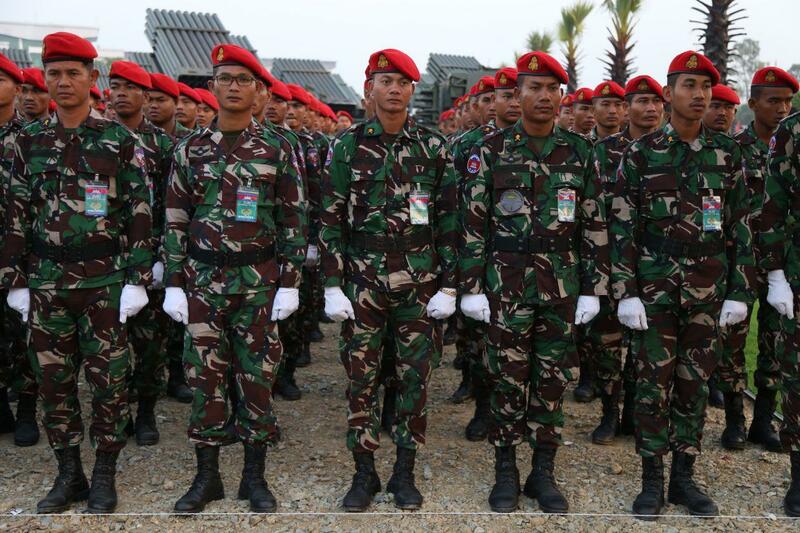 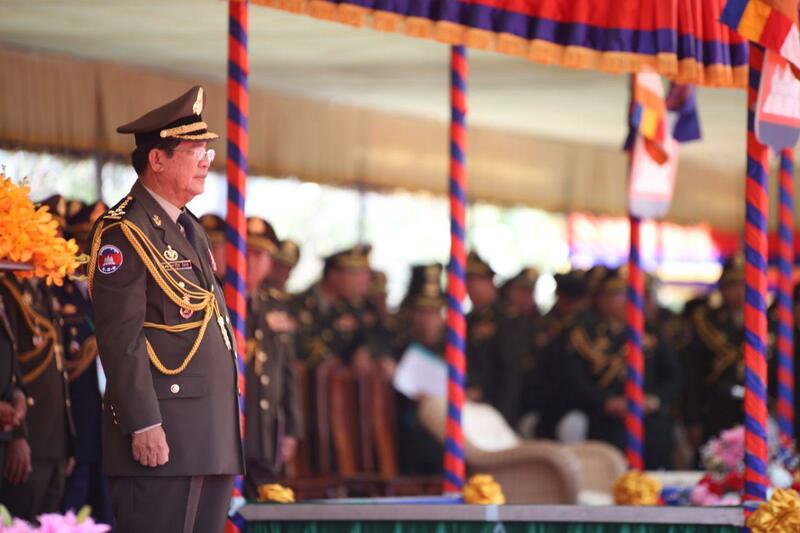 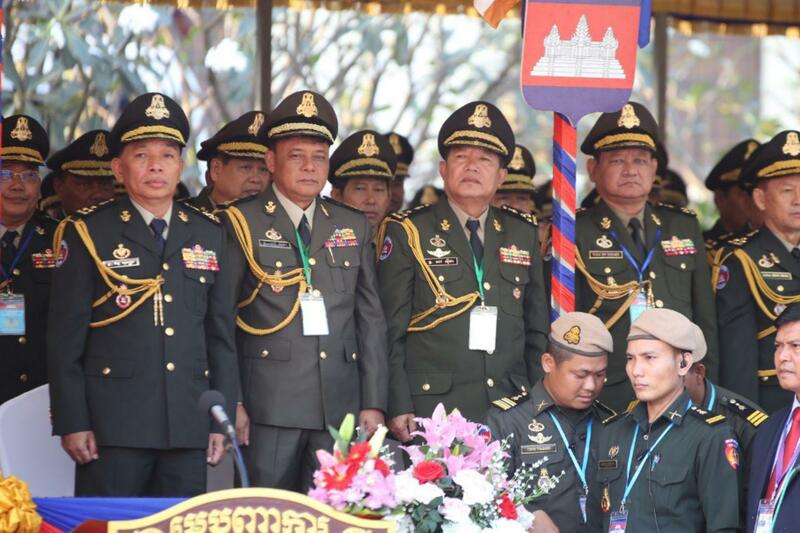 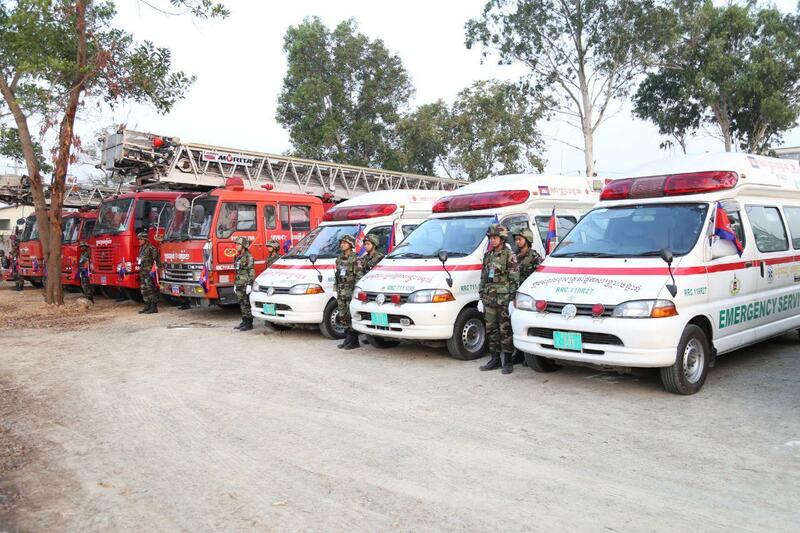 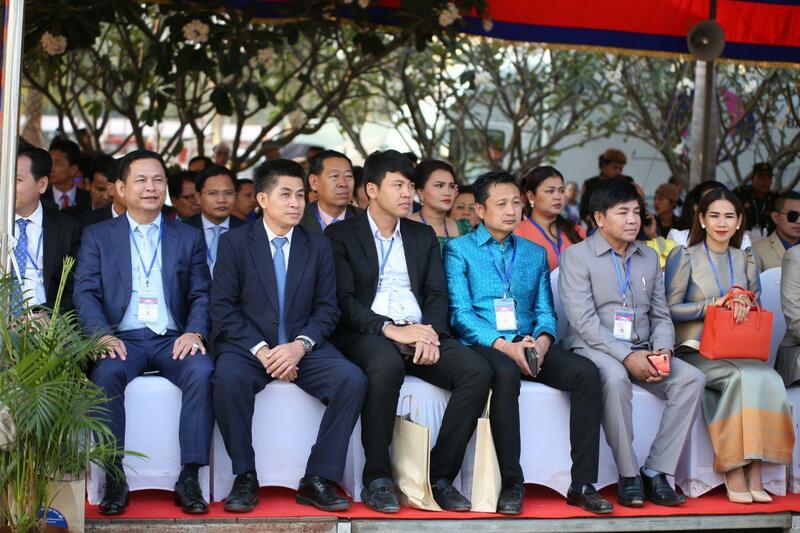 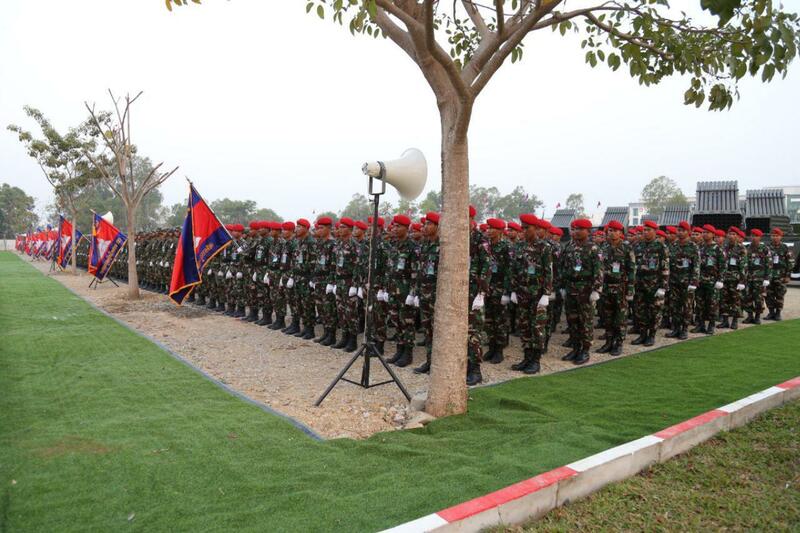 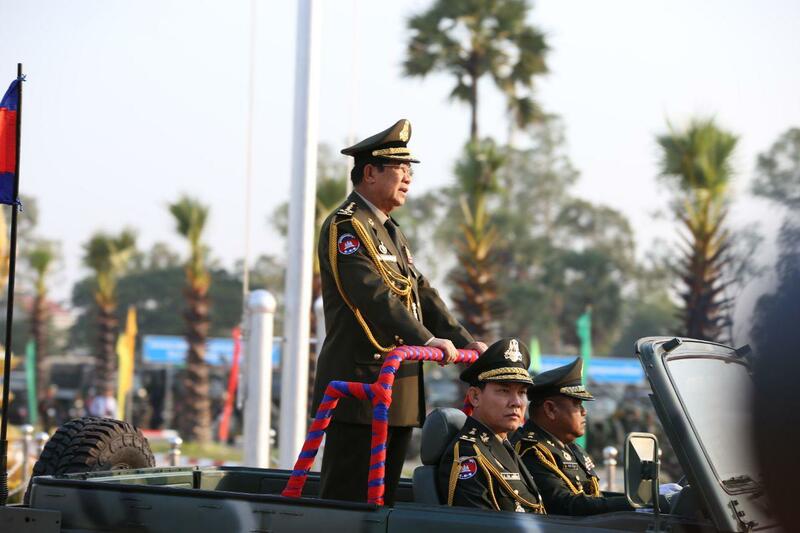 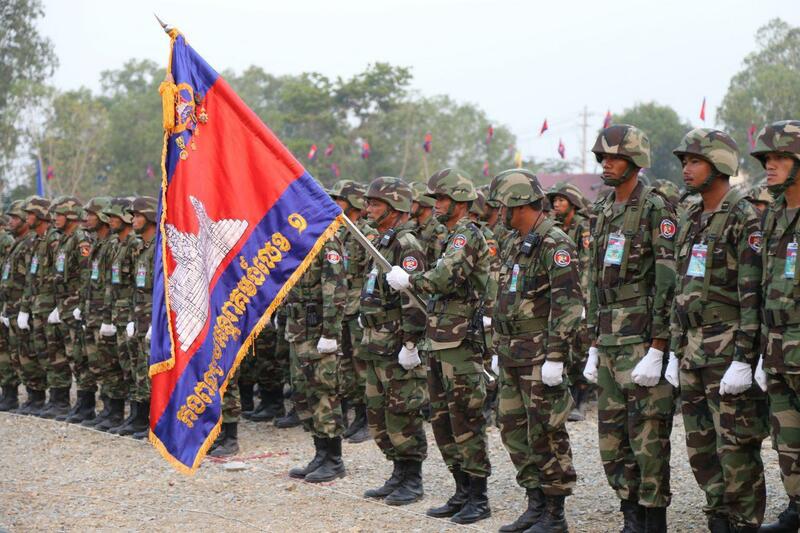 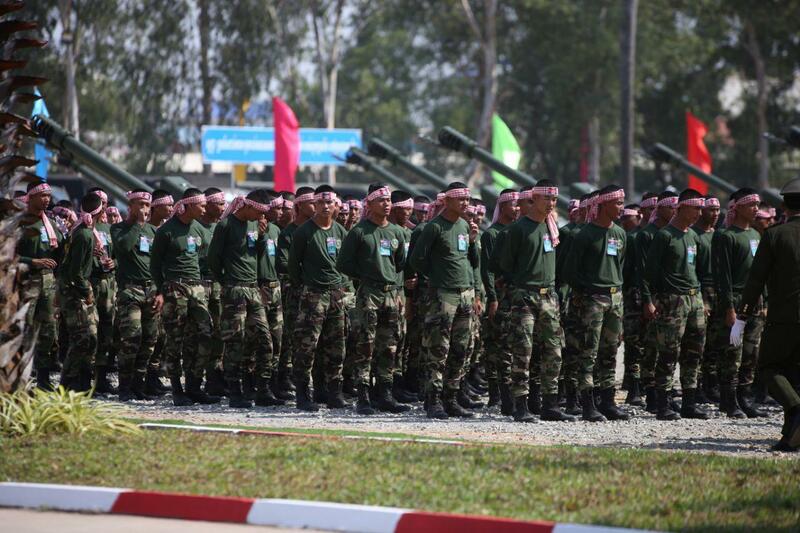 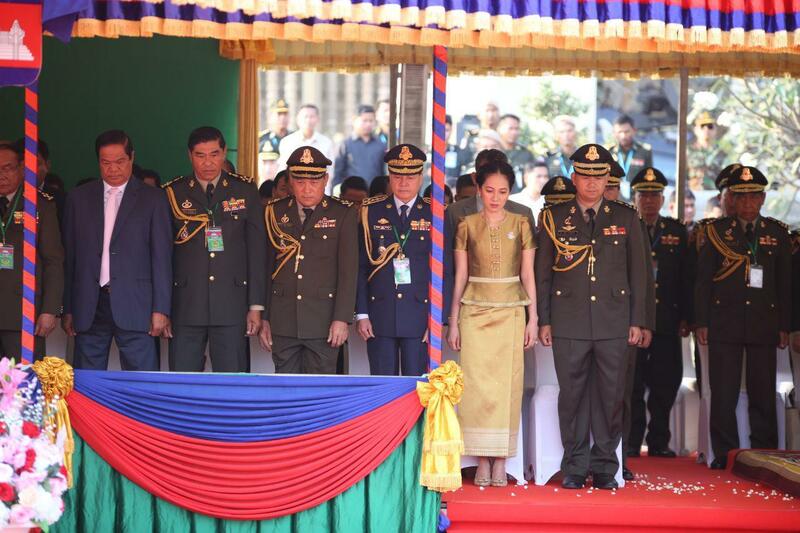 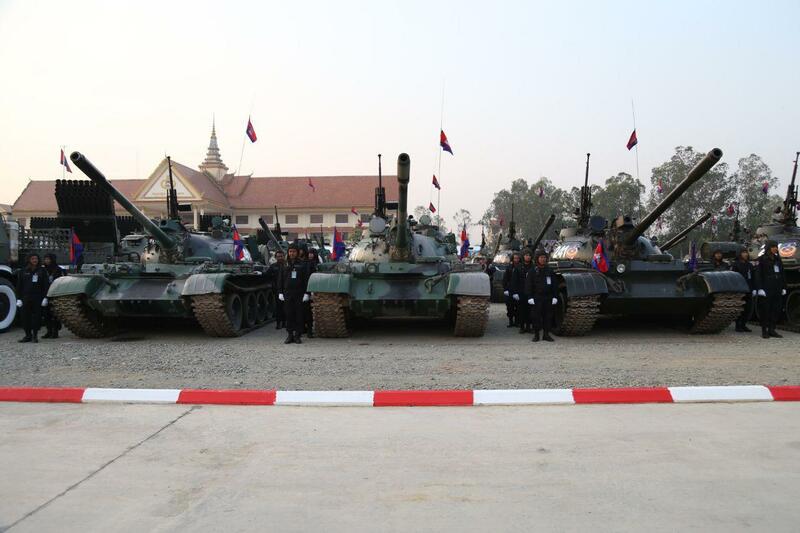 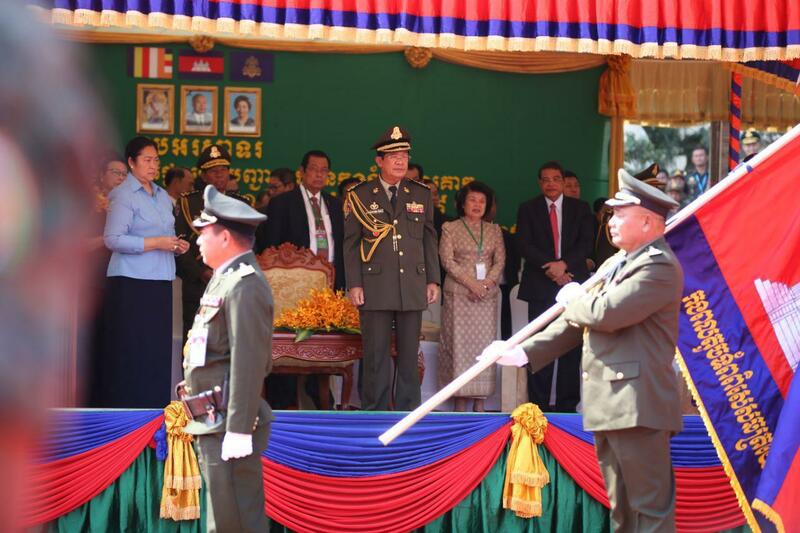 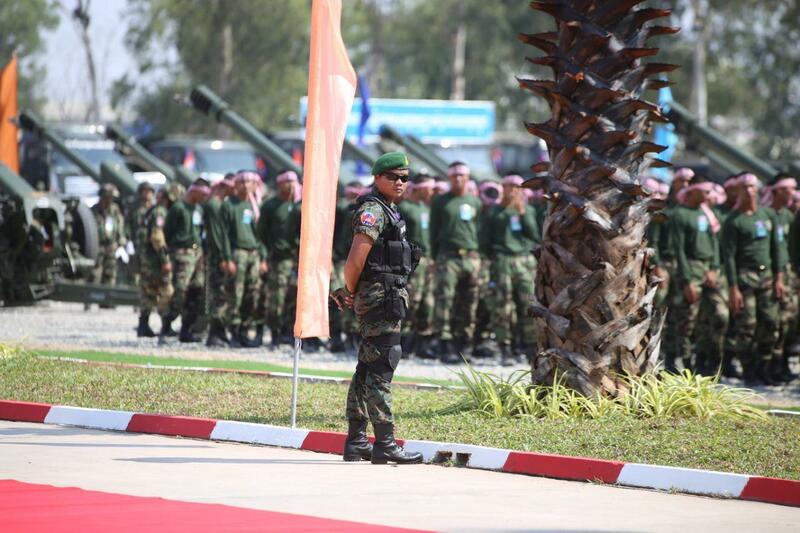 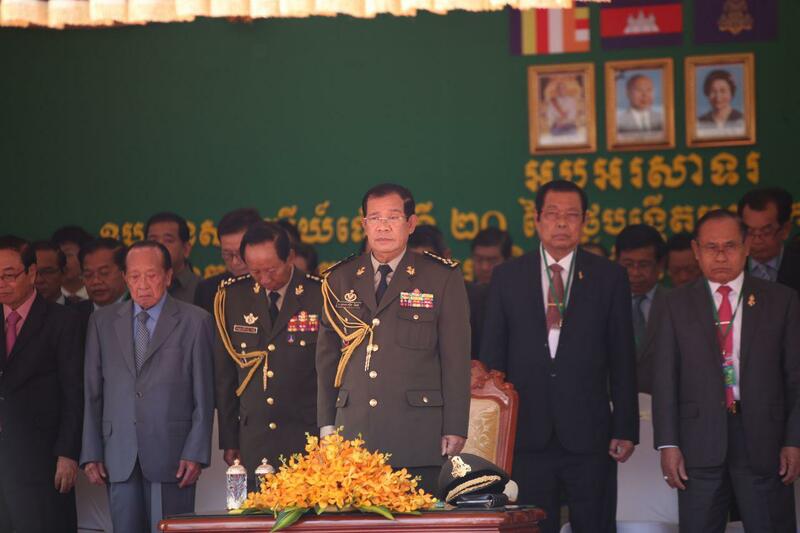 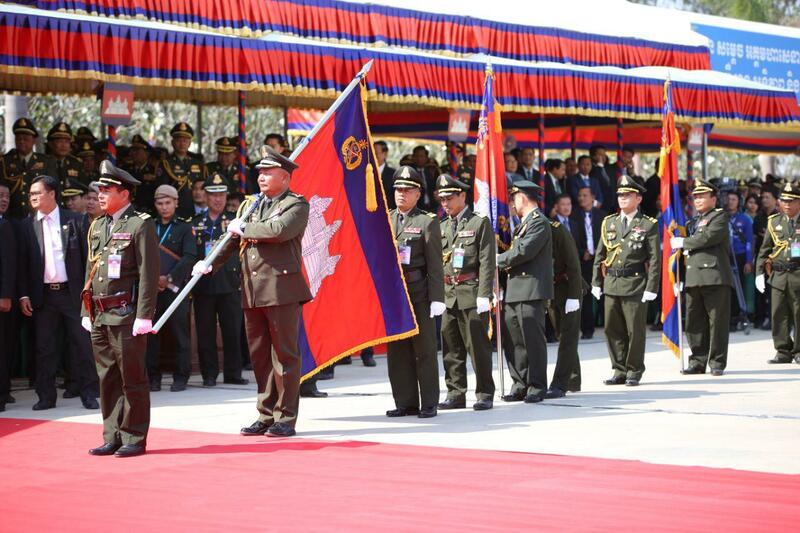 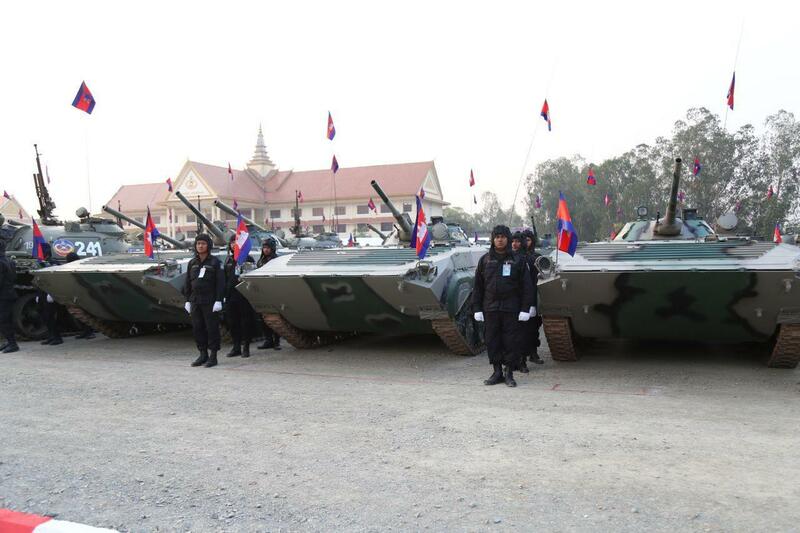 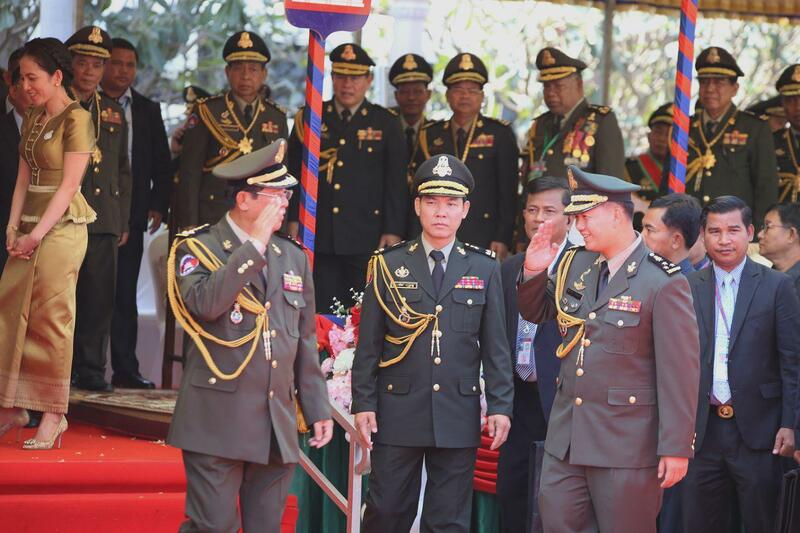 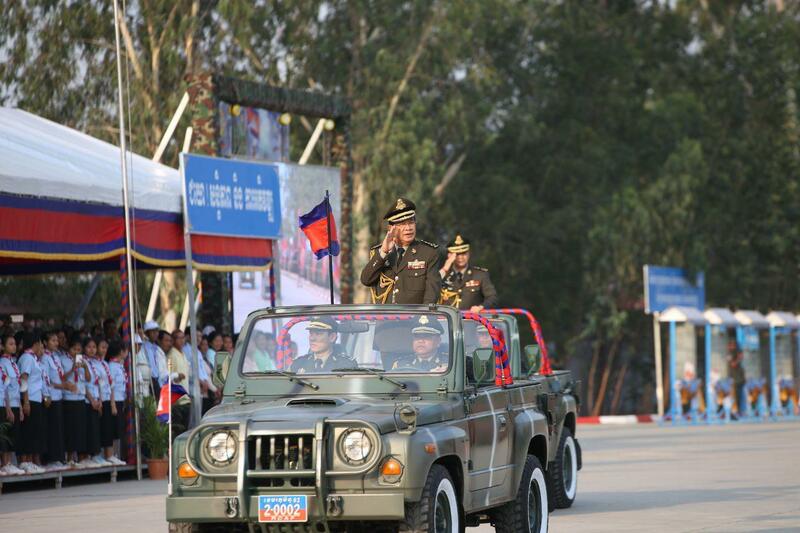 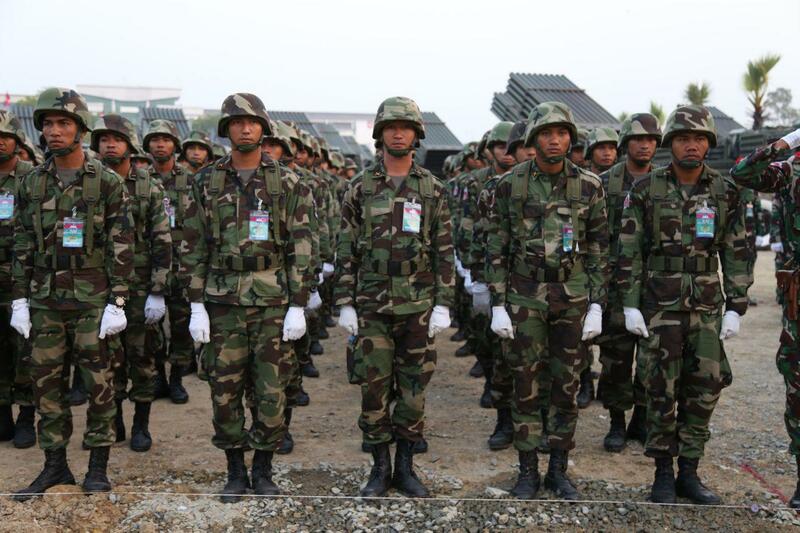 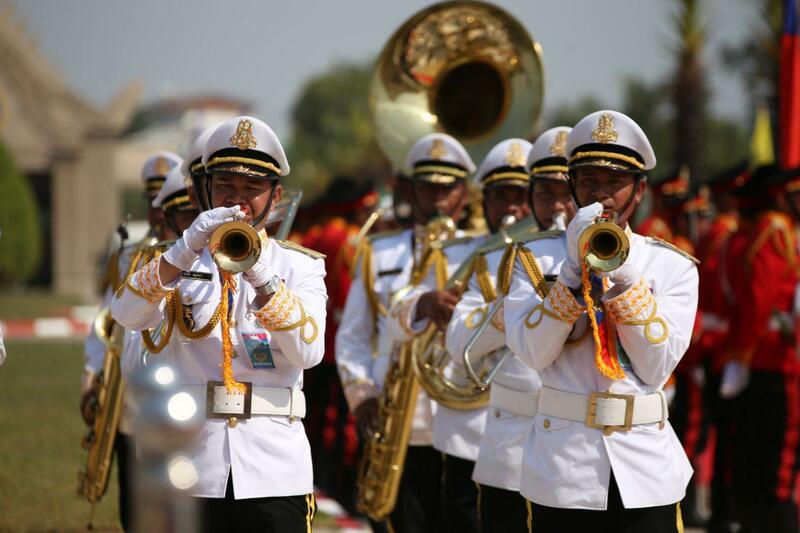 Premier Hun Sen urged army to train hard to develop their capacity. 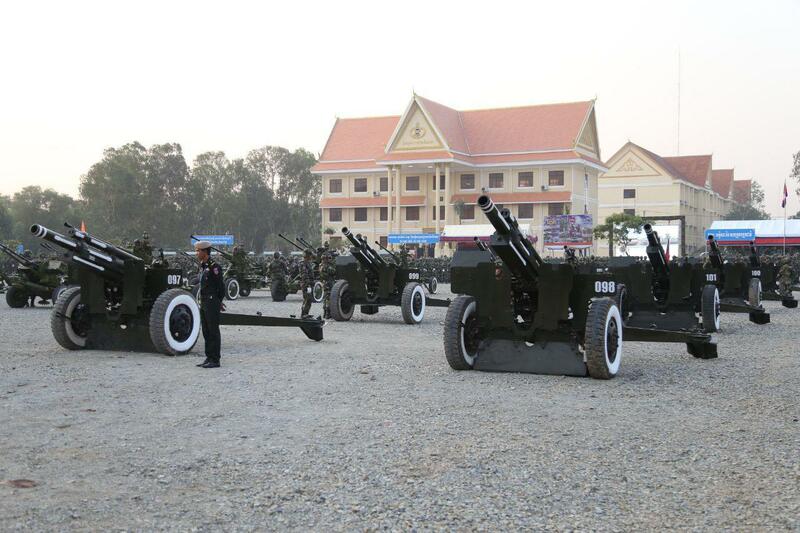 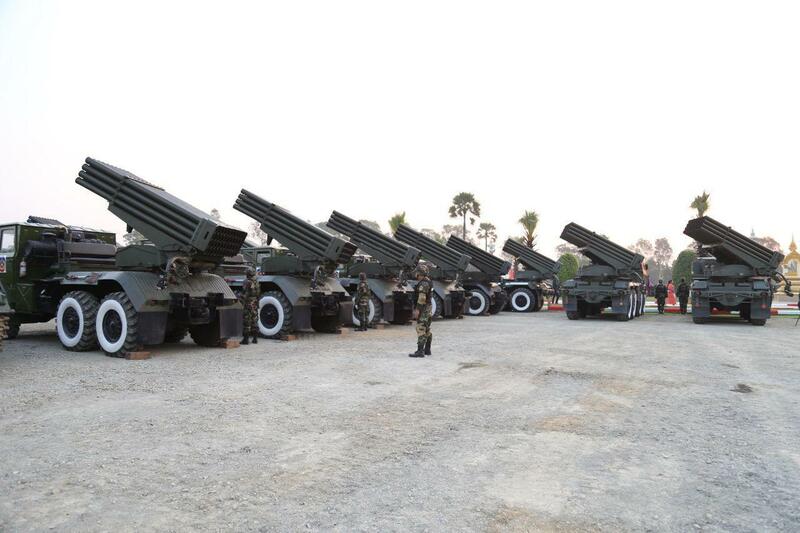 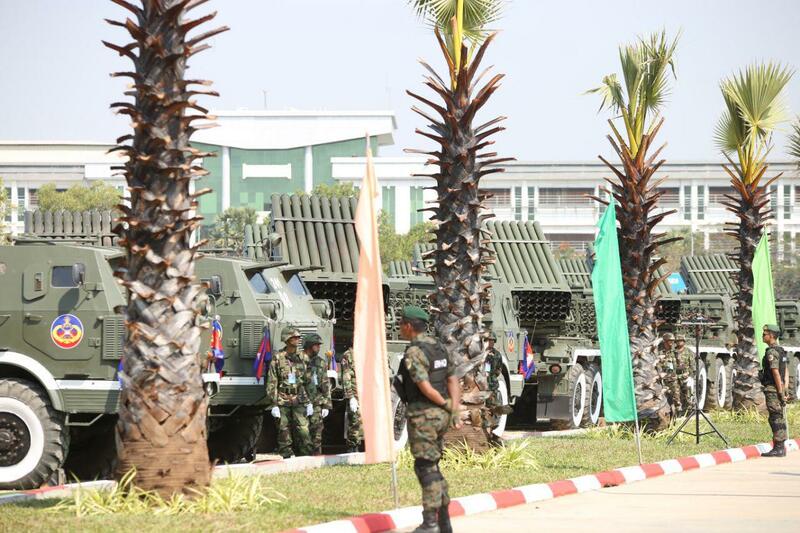 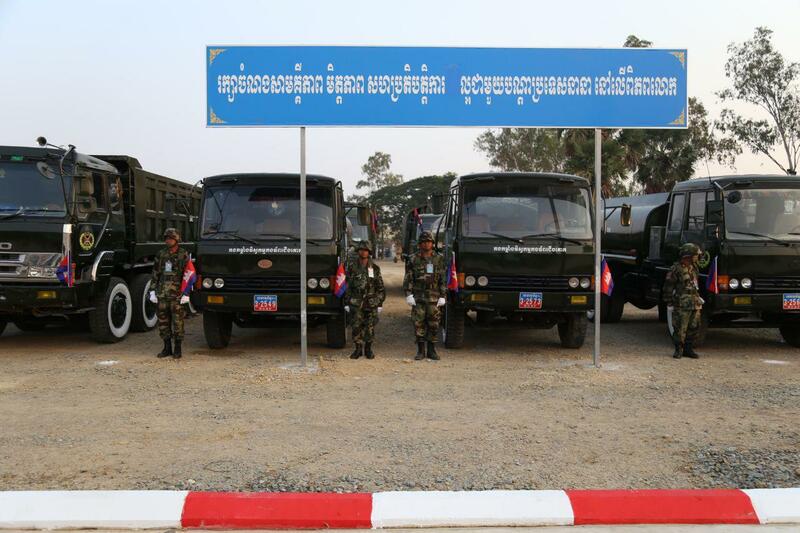 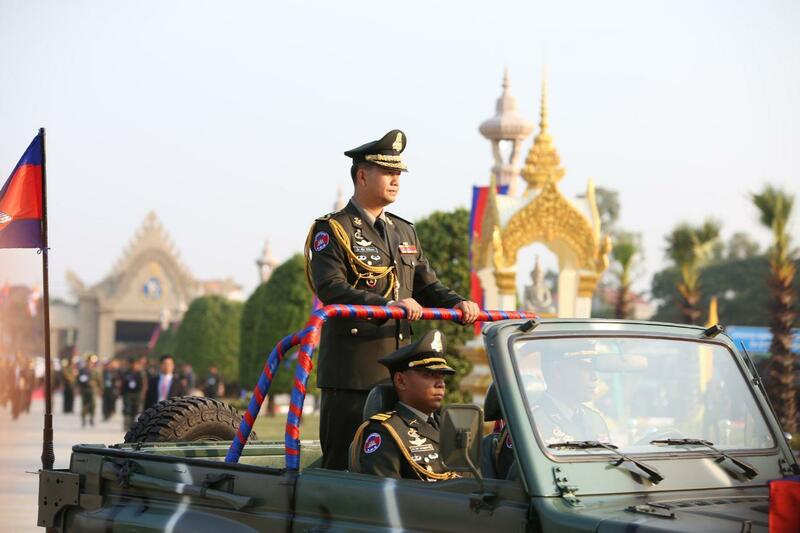 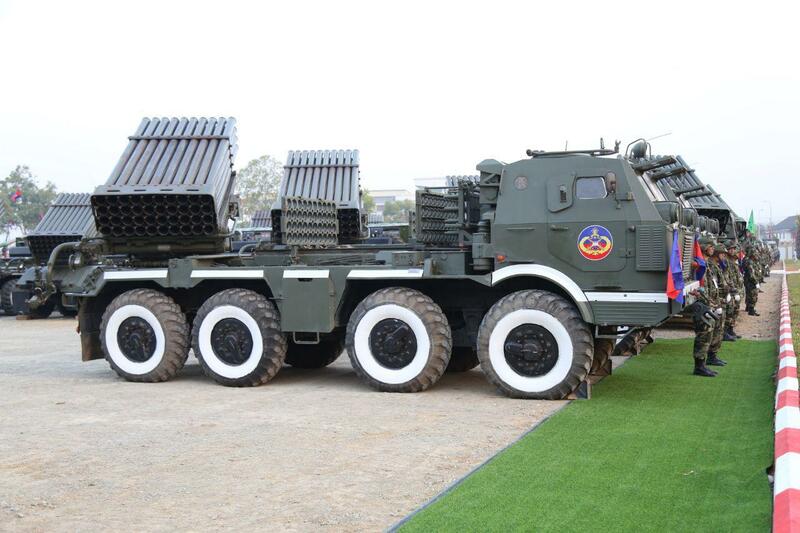 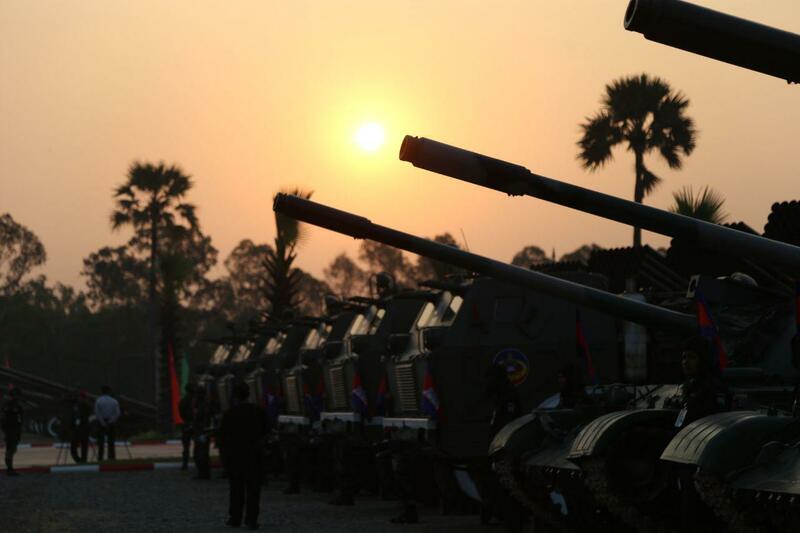 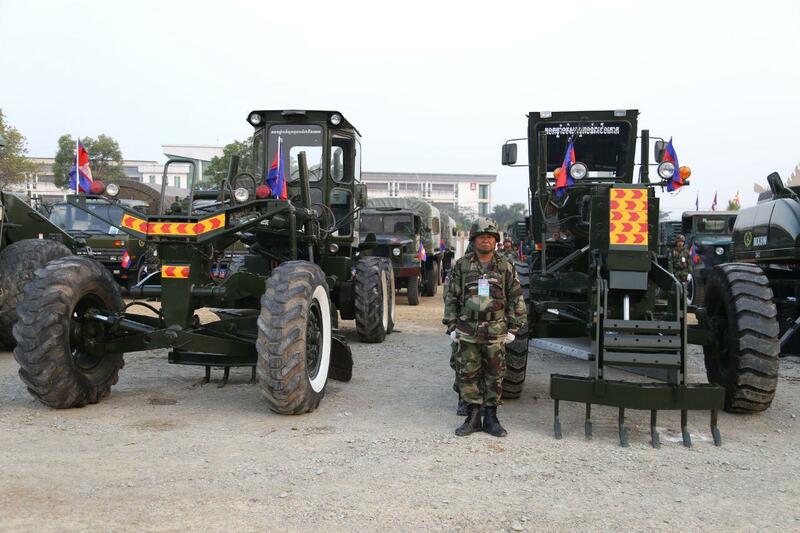 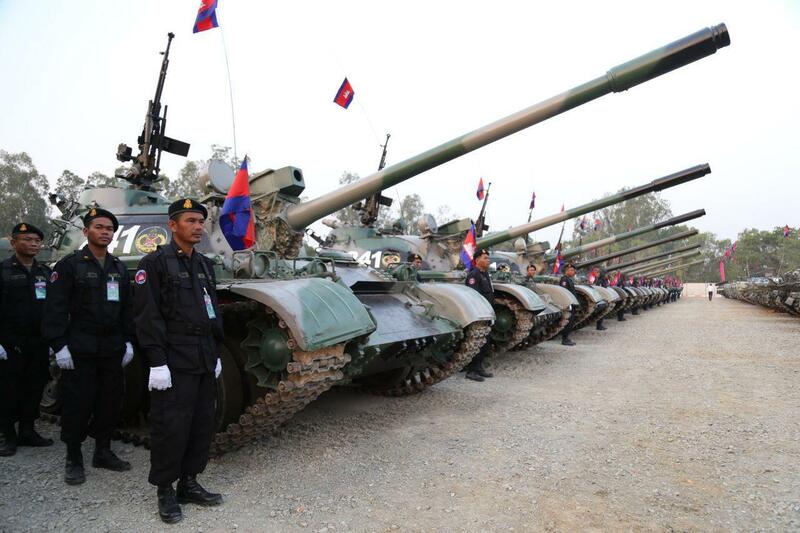 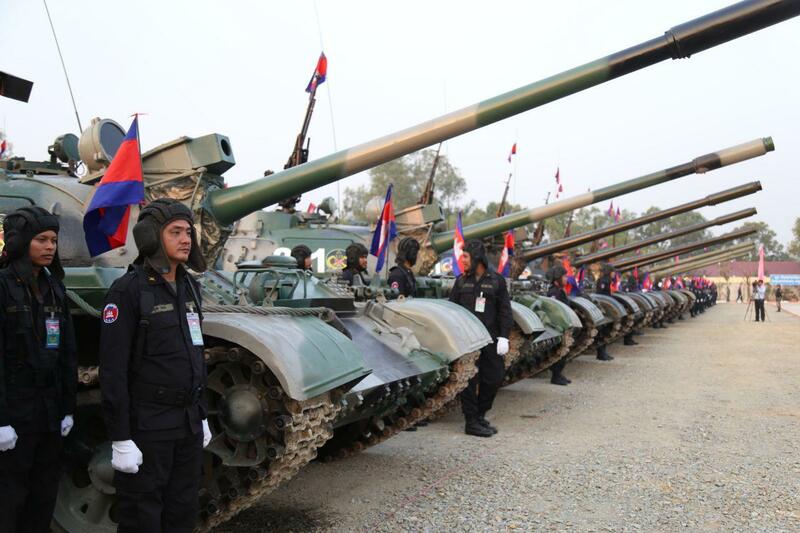 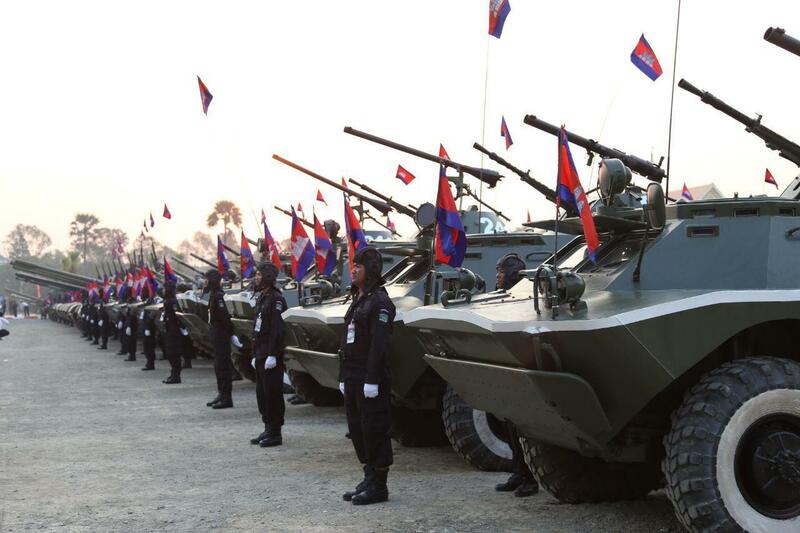 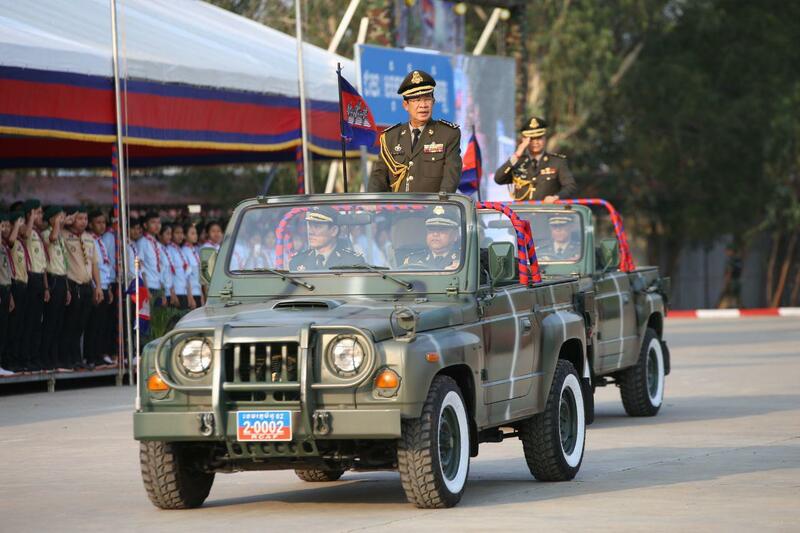 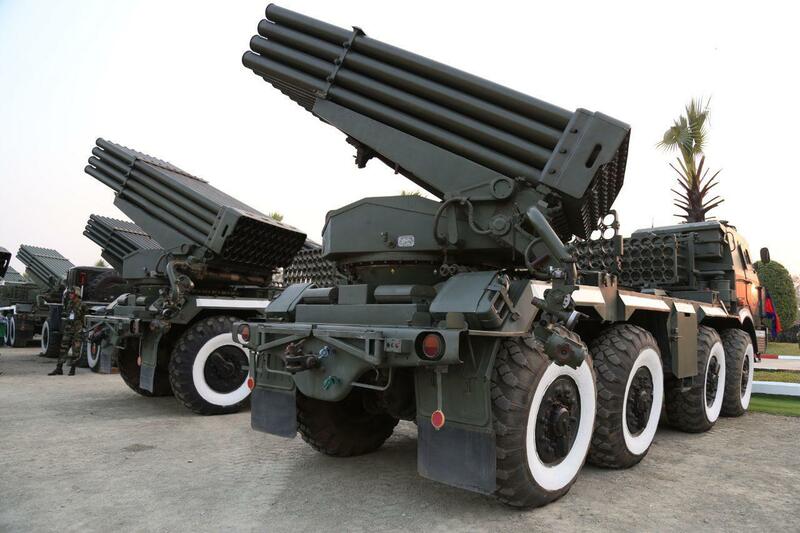 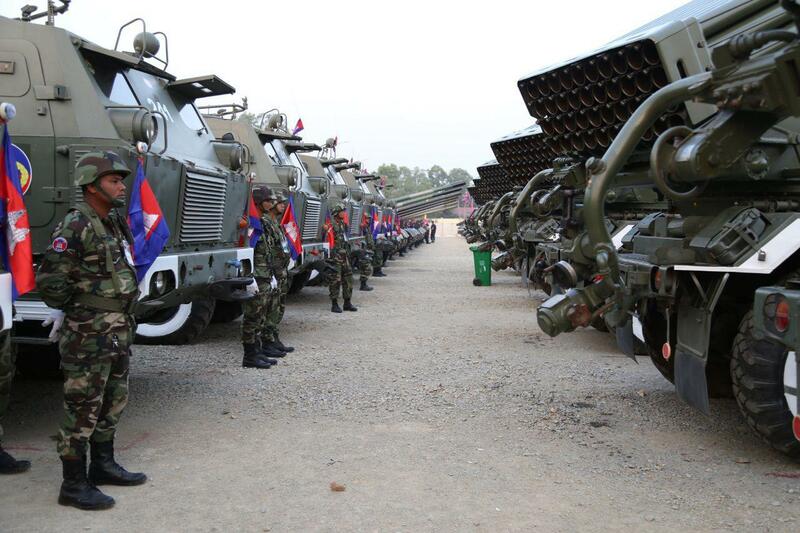 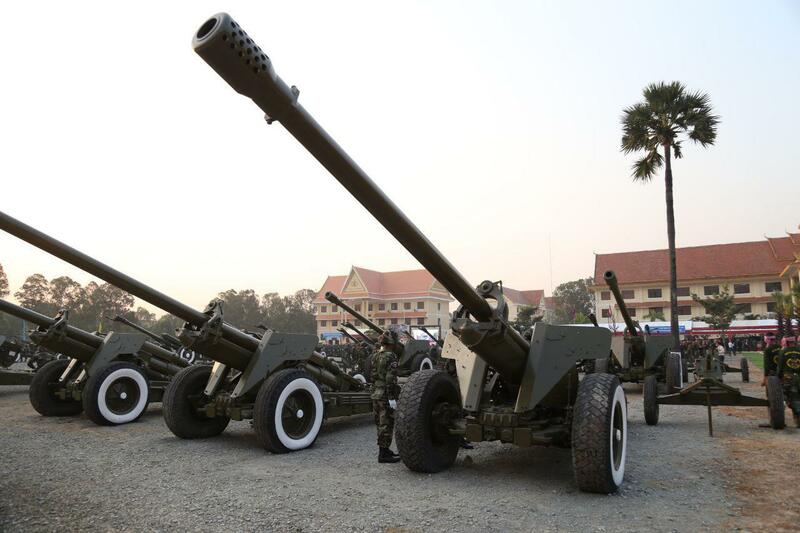 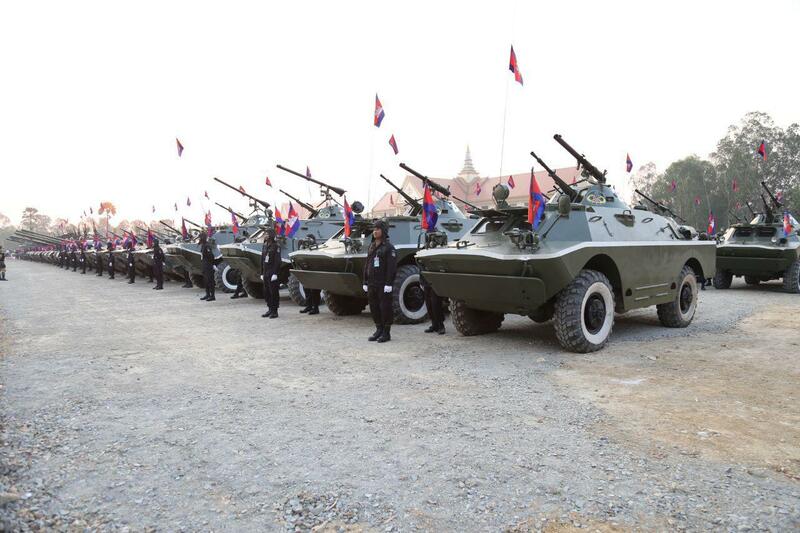 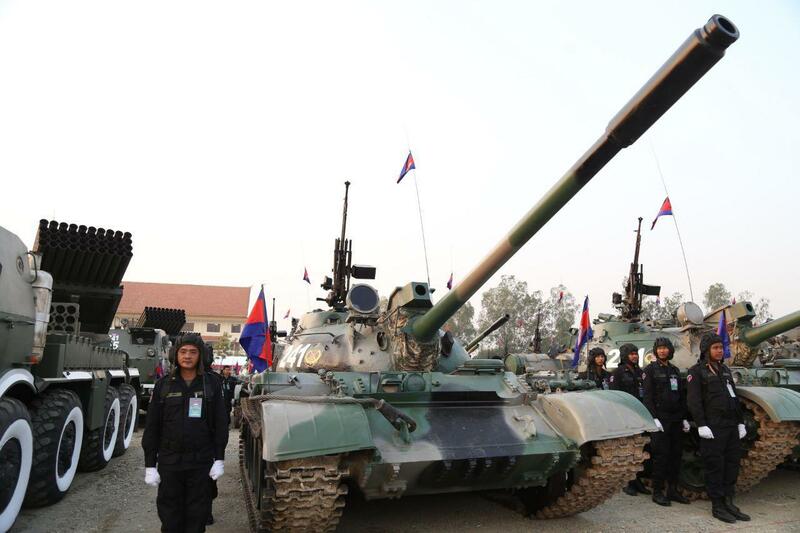 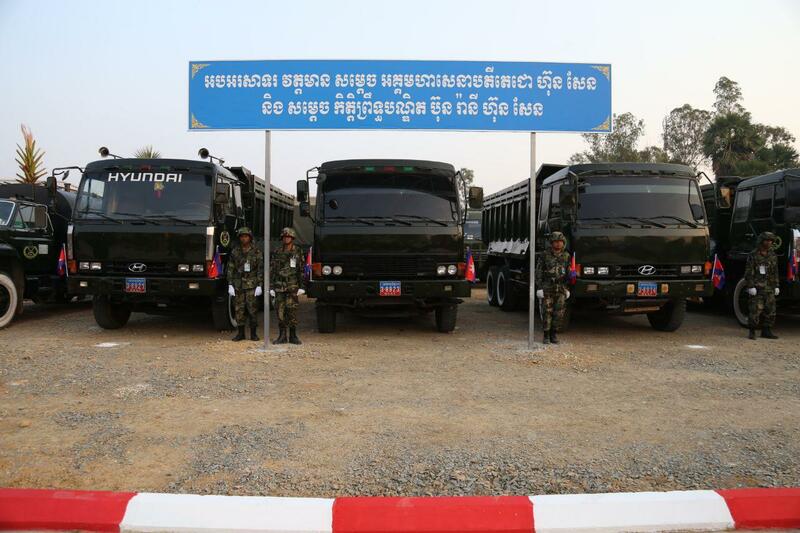 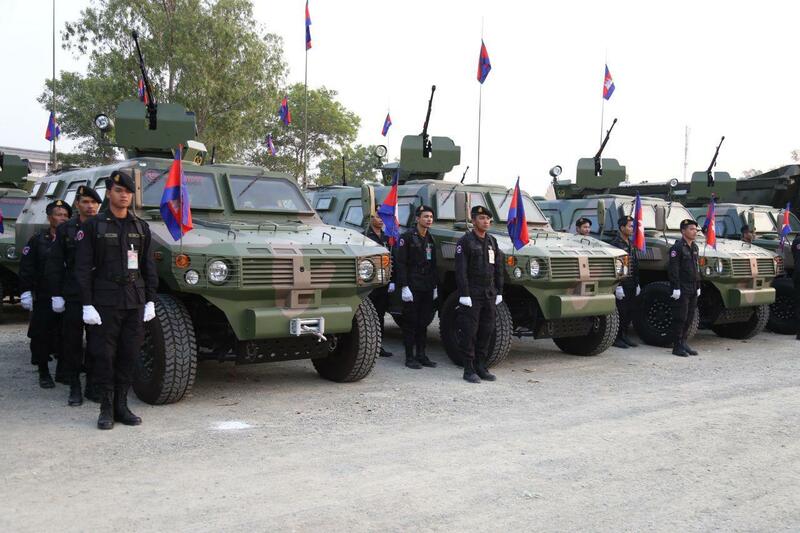 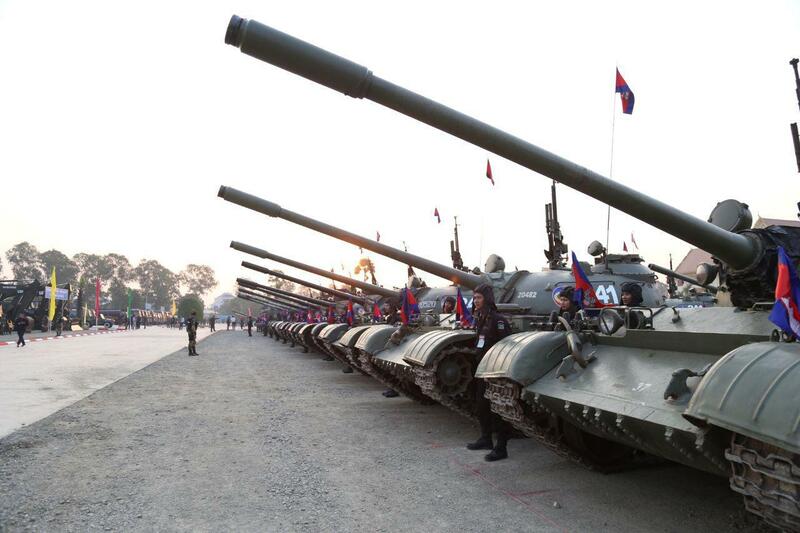 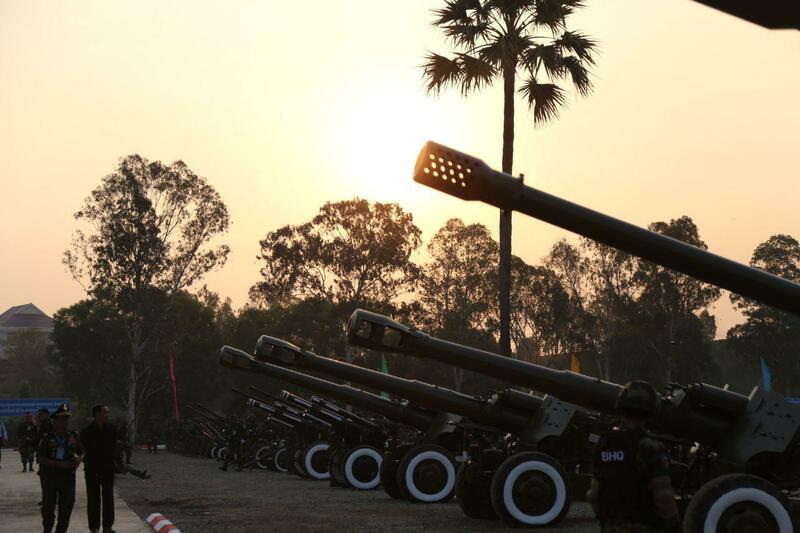 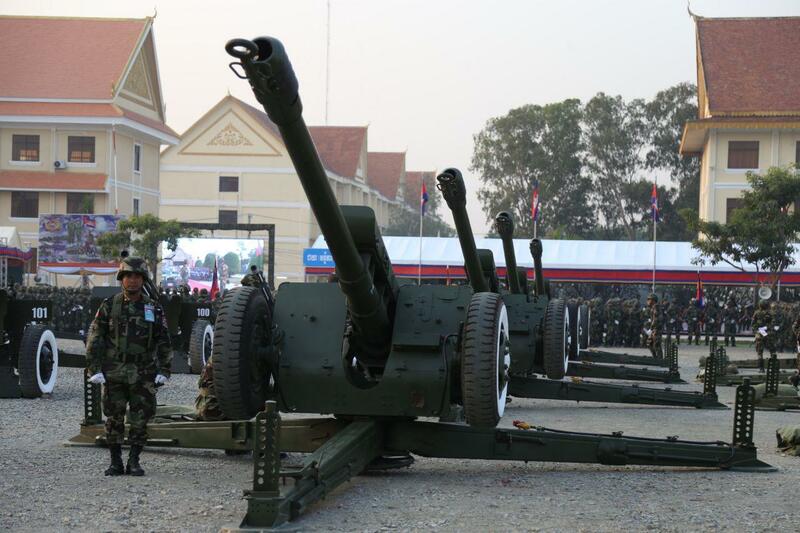 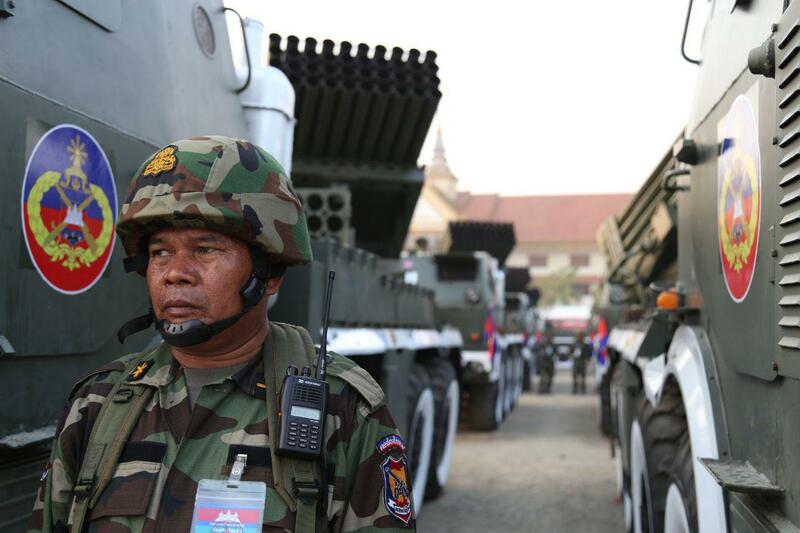 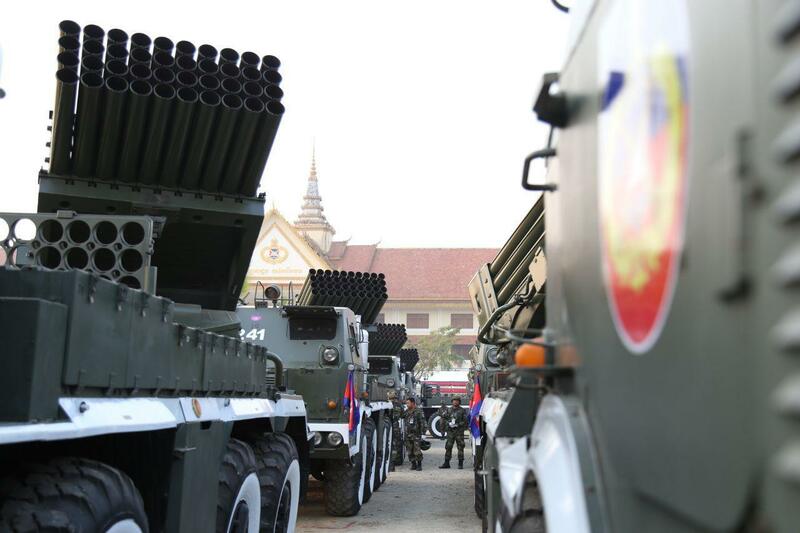 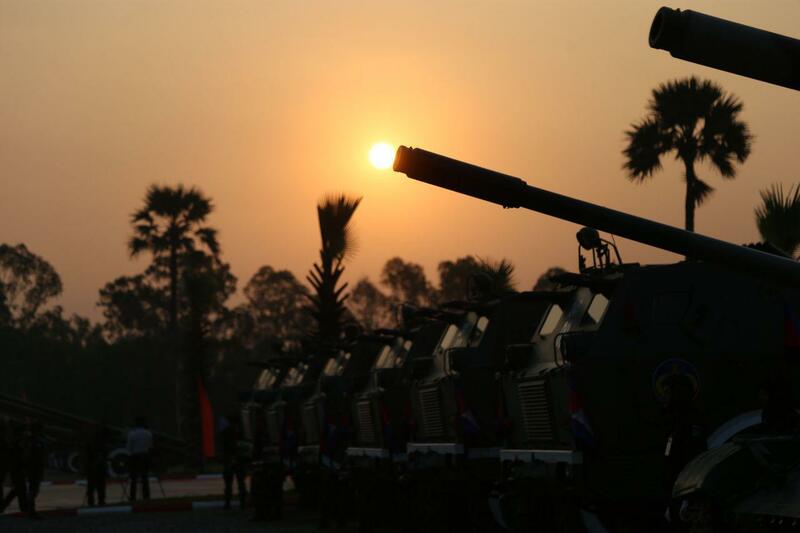 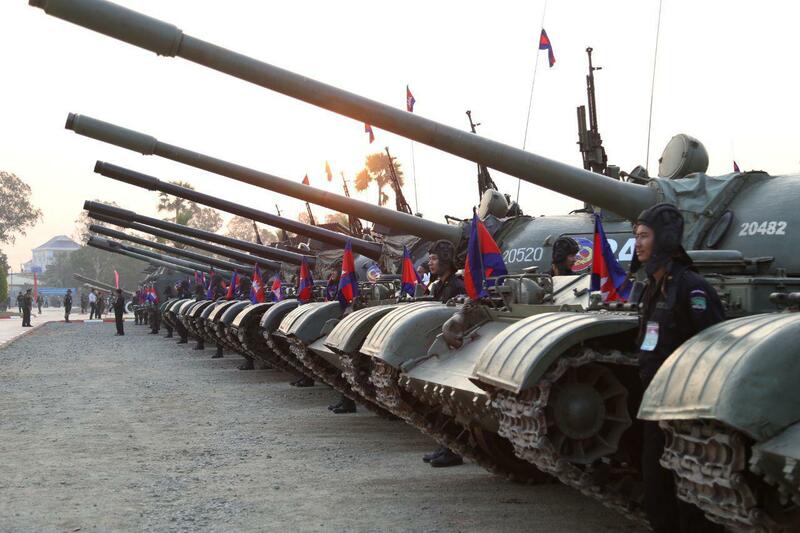 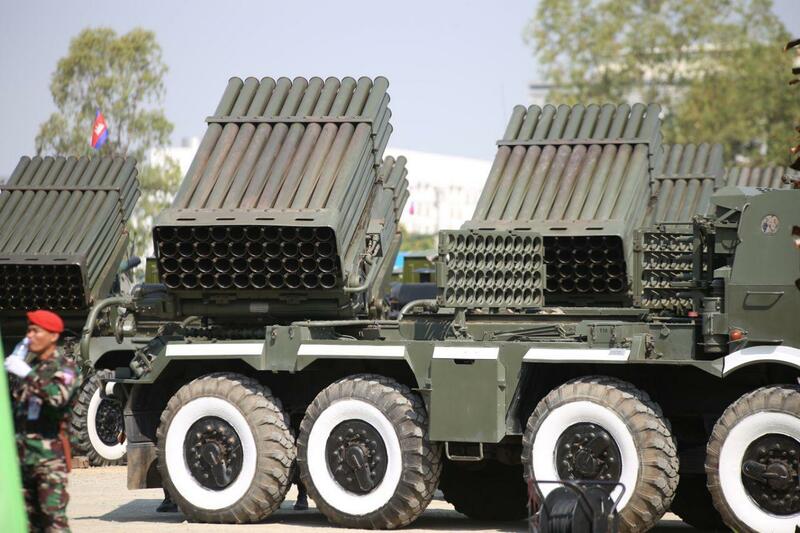 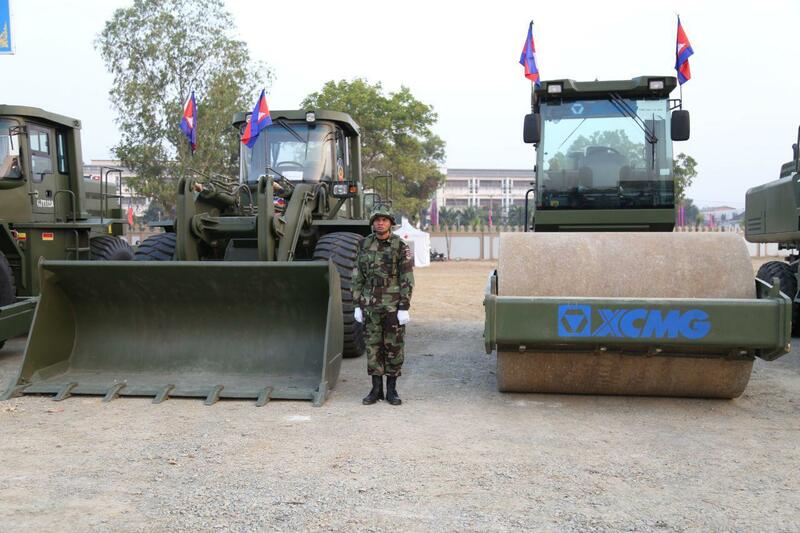 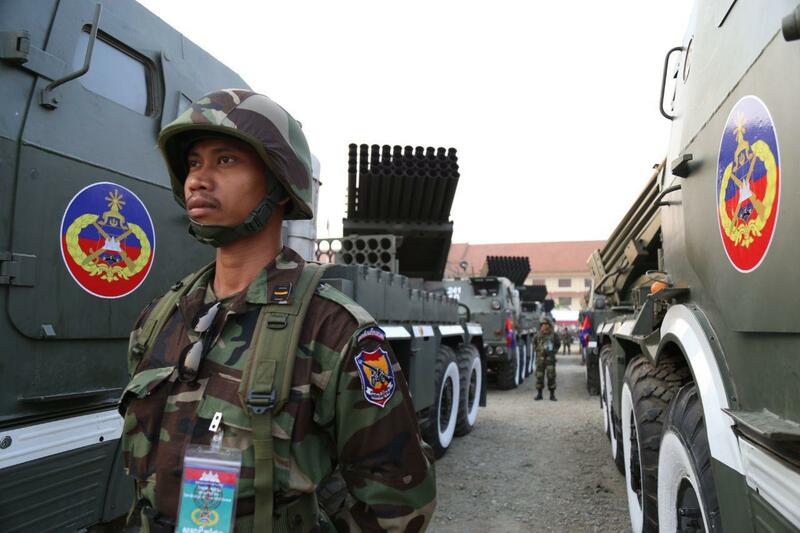 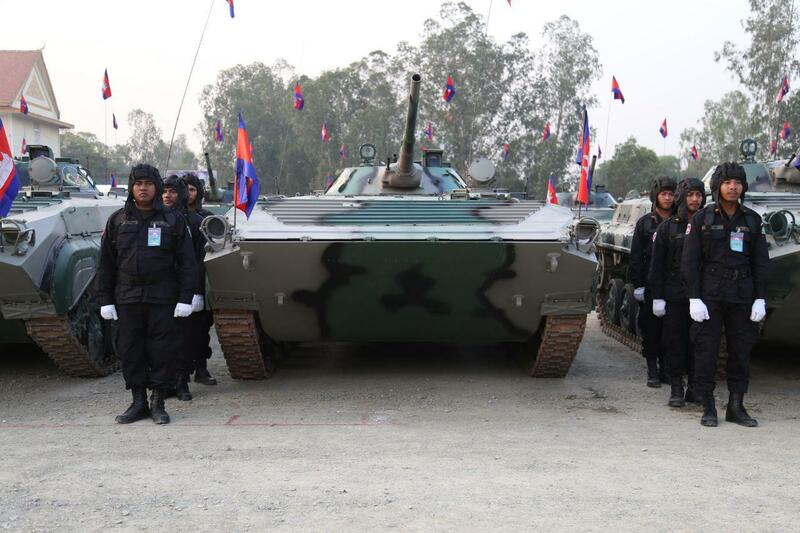 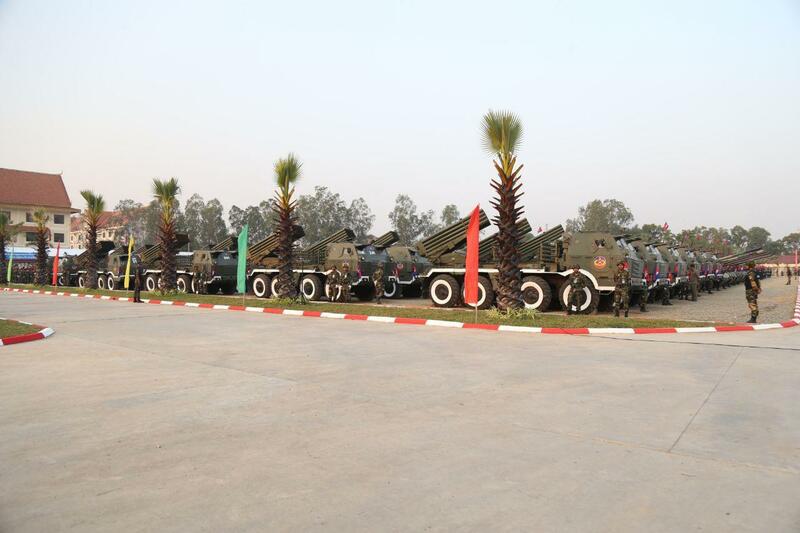 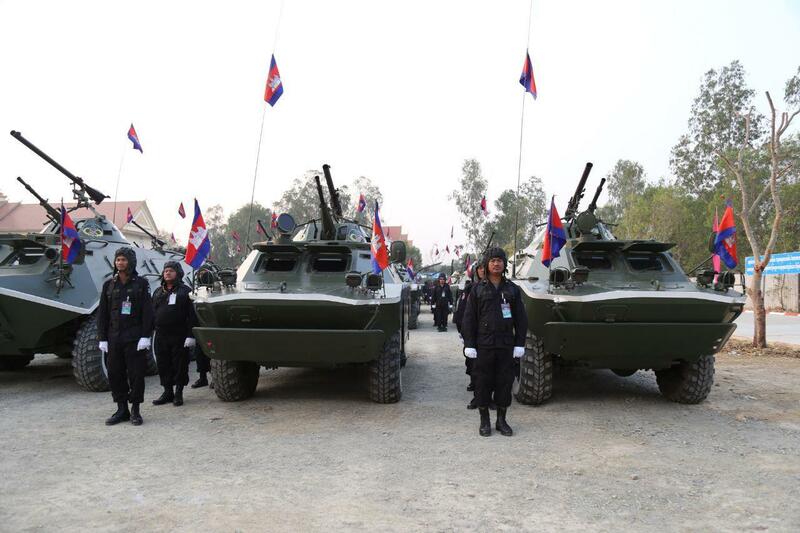 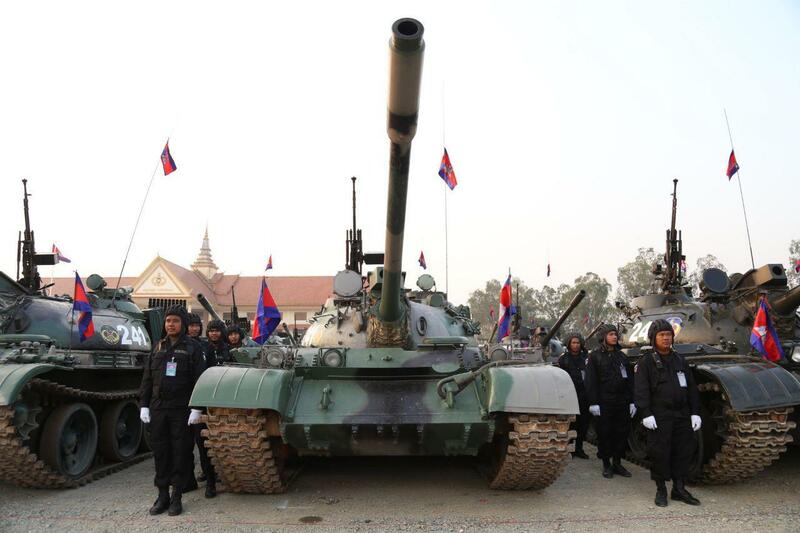 Incapable army could not control the modern military equipment that Cambodia possesses, he said. 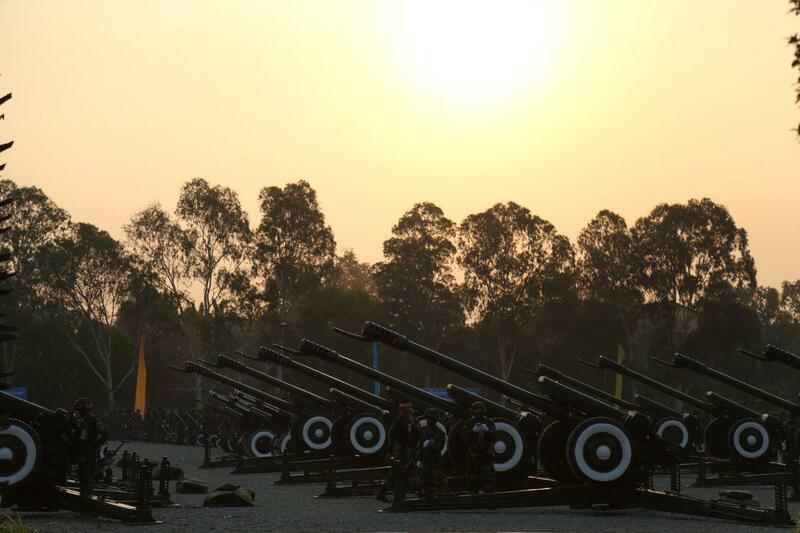 “It’s better to sweat on the training ground than bleed on the battlefield,” he underlined. 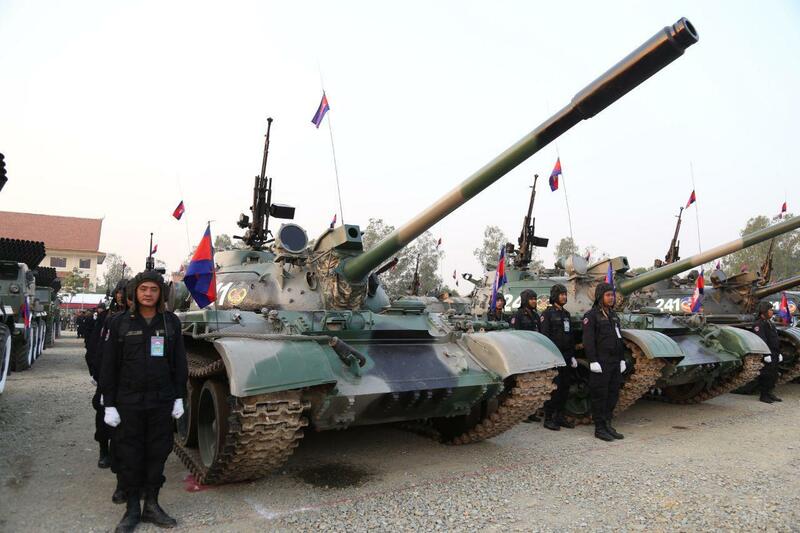 Prime Minister also applauded army who are loyal to the government; on the other hand, those who are disloyal shall be destroyed like the Venezuelan army. 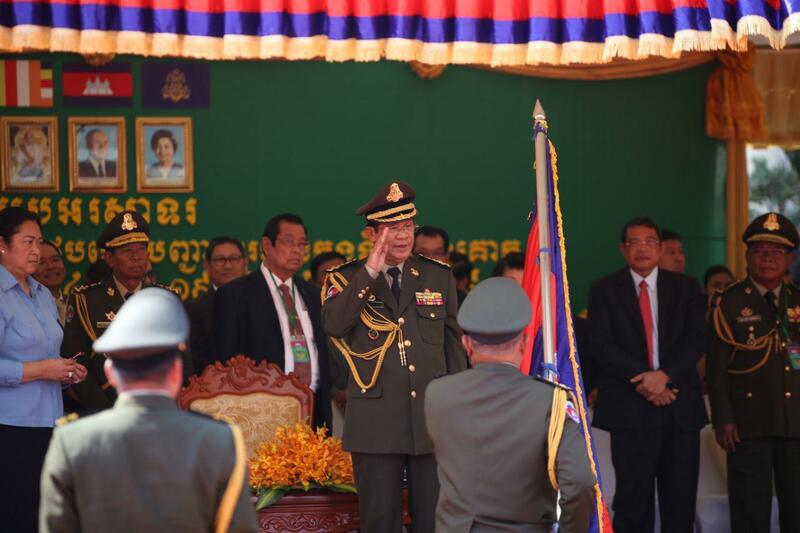 He also reminded how destructive Cambodia was when the disloyal army of Lon Nol launched coup against King Father Norodom Sihanouk in 1970.